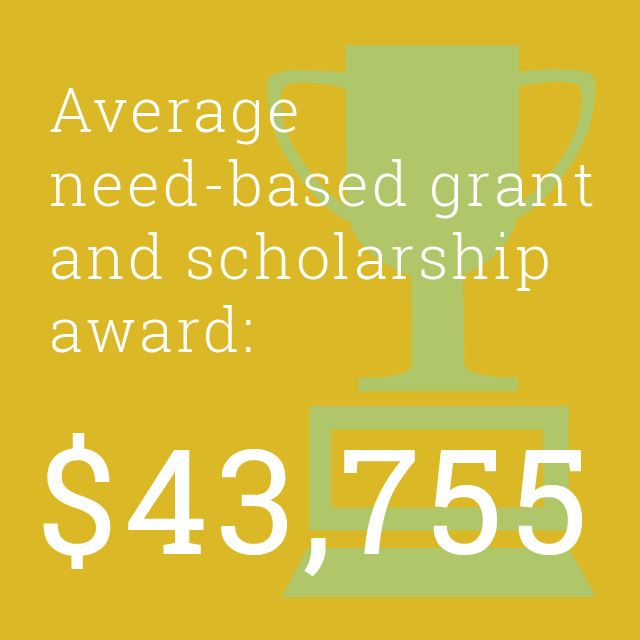 The mission of Student Financial Aid is to provide the financial resources needed for enrollment by a socio-economically, ethnically and geographically diverse student body. 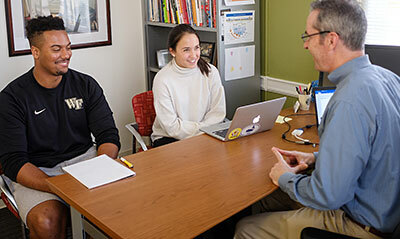 We are committed to helping students with an appetite for rigorous work and a dynamic community, as well as the ability to intellectually challenge our teacher-scholars and each other. 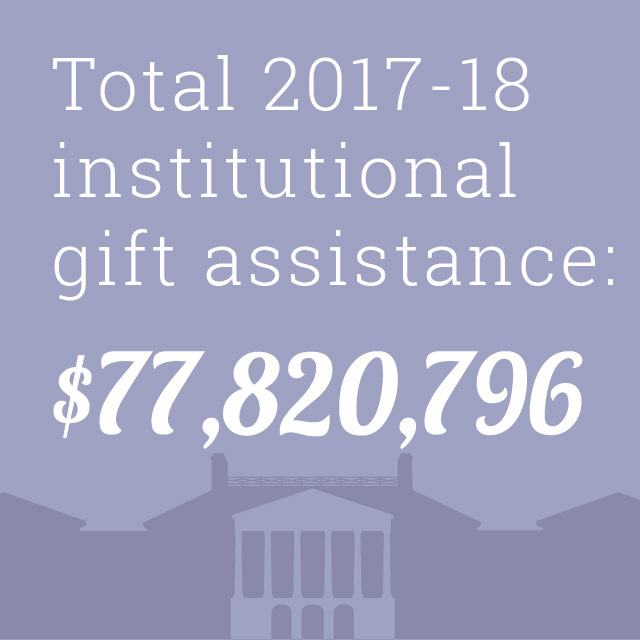 We work to make it financially possible for students who are committed to philanthropy, service, friendliness, honor, and living Pro Humanitate to enroll at Wake Forest. 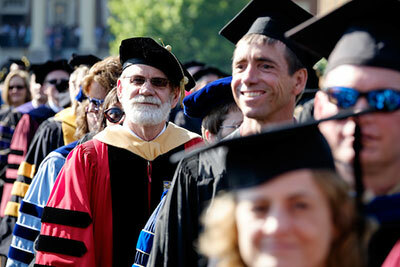 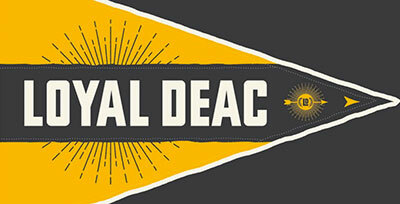 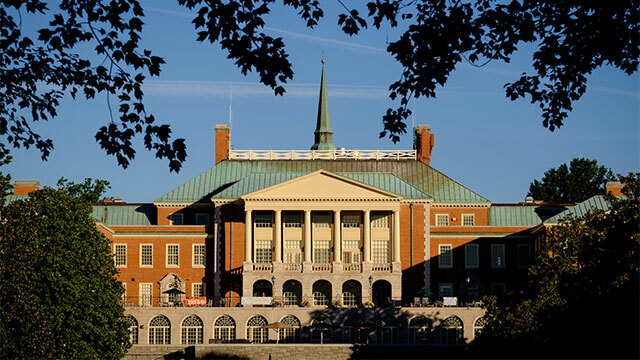 Most financial aid at Wake Forest is determined on the basis of a family’s demonstrated financial need. 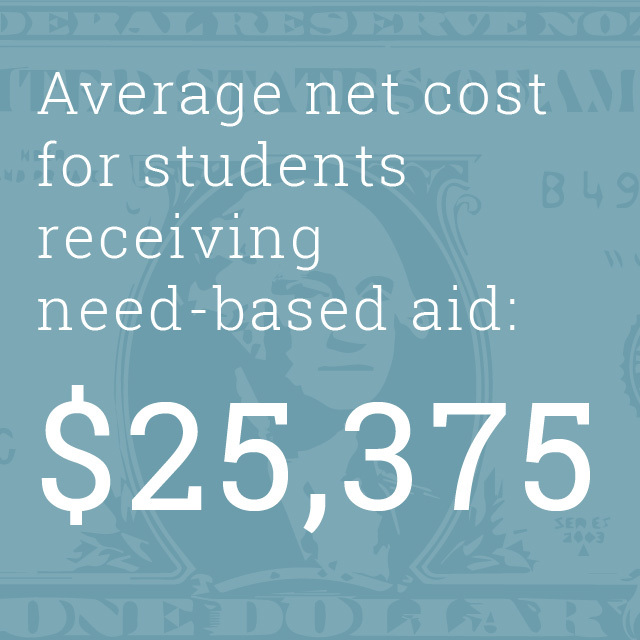 Access to federal and institutional need-based aid applications can be found in this section. 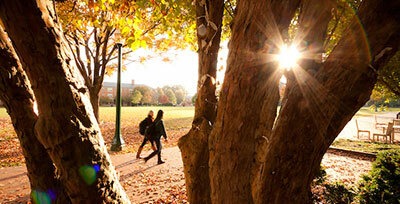 Complete contact info for each School can be found on our contact page.